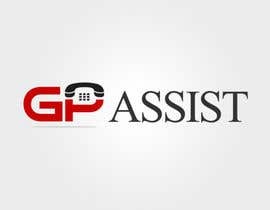 We are a medical telephone advice service. 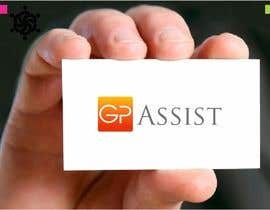 The service is provided by general practitioners (family doctors) to the public. 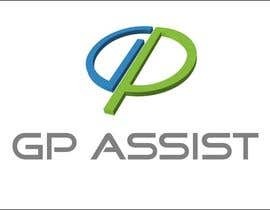 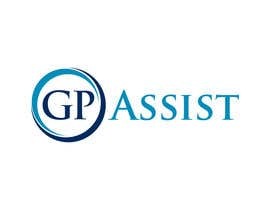 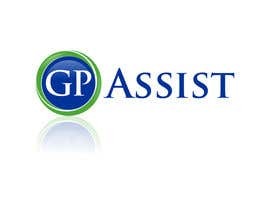 we would prefer a stylised use of our name which is GP Assist rather then a pictorial representation.